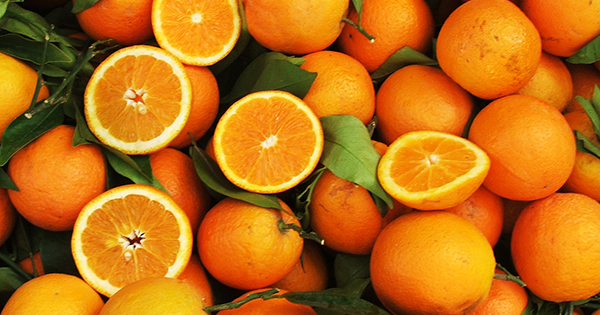 Oranges are full of flavones, which can lower your bad cholesterol and raise the good cholesterol in your body. You can eat them individually or drink fresh orange juice. In one study, women who consumed high amounts of the flavonoids from oranges and grapefruits had a 19% lower risk of ischemic stroke than women who don’t get as much of these compounds (18). Oranges and other citrus fruits are high in vitamin C, which also lowers your risk of heart disease. Salmon is a fish that is rich in omega-3 fatty acids, which are great for your heart. 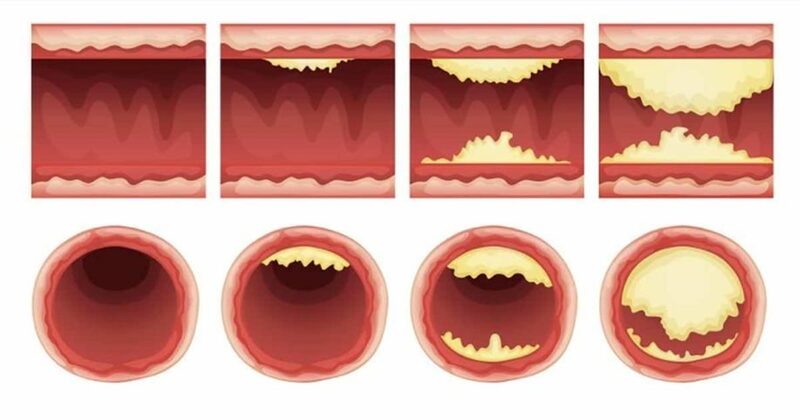 Getting enough omega-3 lowers your risk of arrhythmia and atherosclerosis while also lowering your triglyceride levels. 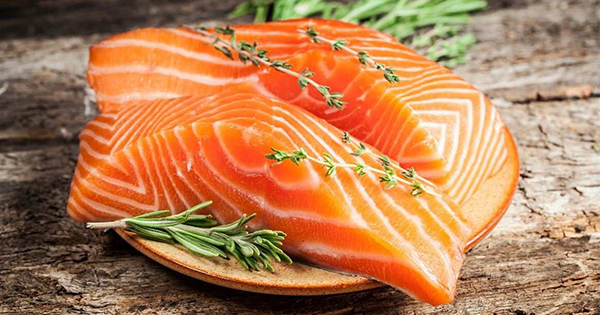 According to the American Heart Association, you should eat salmon or other fatty fish at least twice a week (19). 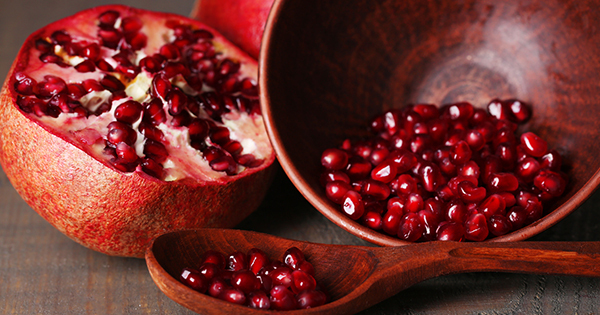 Pomegranate’s bright red color gives a clue of what organ it benefits most! In one study, three months of daily pomegranate juice ingestion improved blood flow to the heart of heart disease patients. The juice also improves stress-induced myocardial ischemia. 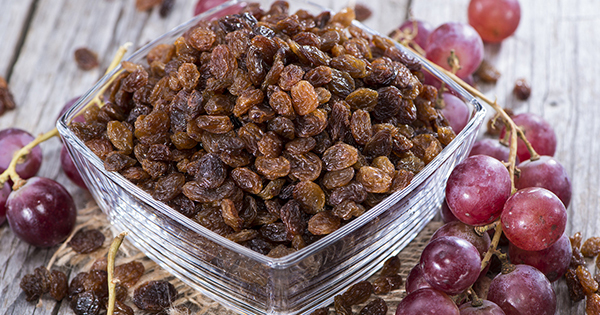 This is thanks to the soluble polyphenols, tannins, and anthocyanins found in the fruit (20). 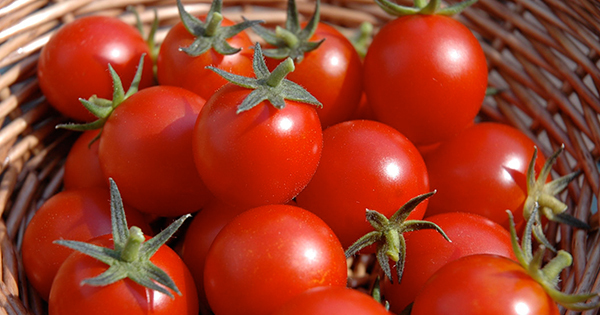 Tomatoes are a classic heart-boosting choice! The fruit contains lycopene, as well as beta-carotene, folate, potassium, vitamin C, flavonoids, and vitamin E. These nutrients feed your heart and protect it from damage by reducing low-density lipoprotein (LDL) cholesterol, homocysteine, platelet aggregation, and blood pressure (21). 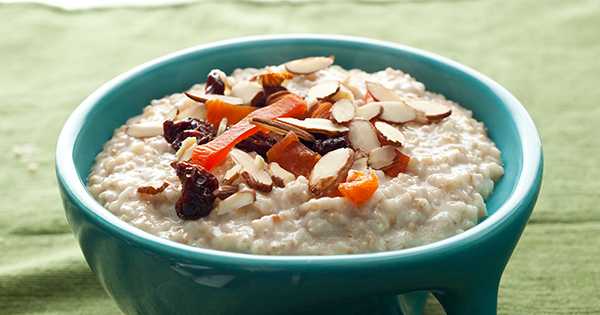 Oatmeal is packed with cholesterol-lowering soluble fiber. Lauren Graf, a registered dietician and co-director of the Cardiac Wellness Program at Montefiore Medical Center in New York City, explains: “It acts as a sponge in the digestive tract and soaks up the cholesterol so it is eliminated from the body and not absorbed into the bloodstream.” (22) Eat oatmeal for breakfast or sprinkle some oats into your post-workout smoothie. 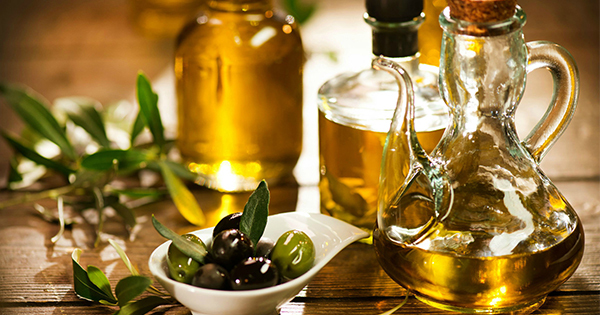 At the foundation of the Mediterranean diet, four tablespoons of extra-virgin olive oil a day reduces your risk of heart attacks, strokes, and overall mortality by 30%. This is partly due to its monounsaturated fats, which can help reduce both cholesterol and blood sugar levels (23). 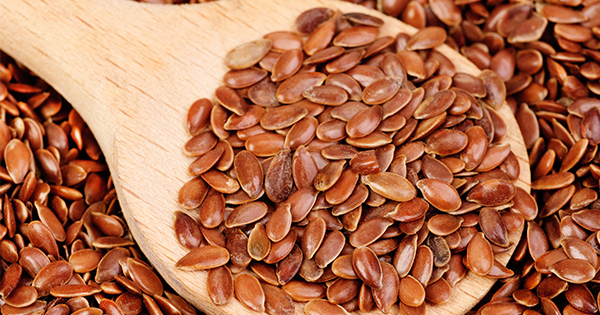 Chock-full of fiber and omega-3 fatty acids, flax seeds are a true heart-boosting food. Chia seeds are equally heart-healthy too! 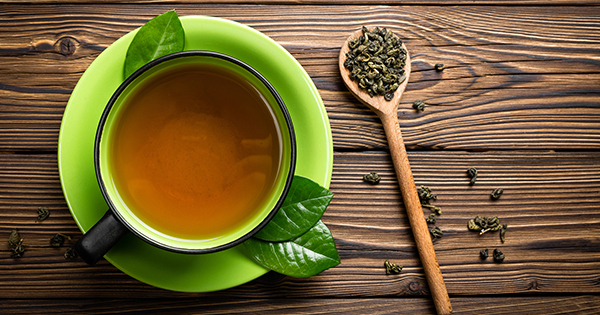 Green tea contains catechins, which have the ability to prevent atherosclerosis, hypertension, endothelial dysfunction, ischemic heart diseases, cardiomyopathy, cardiac hypertrophy and congestive heart failure. They work by decreasing oxidative stress, preventing inflammatory events, reducing platelet aggregation and halting the proliferation of vascular smooth muscle cells (25). In fact, a 2013 study found that people who drank four or more cups of green tea daily had a 20% reduced risk of cardiovascular disease and stroke when compared to people who rarely drank tea (26). The key to keeping your heart well is to take care of it every day. Pay attention to your portion sizes, eat plenty of fresh heart healthy foods, avoid sodium, and stay away from unhealthy fats. It’s also important to eat whole grains, like quinoa, barley, amaranth, and teff; limit consumption of alcohol and processed meats; and stop smoking. Lastly, you’ll have to reduce your stress levels, stay hydrated, and exercise daily. 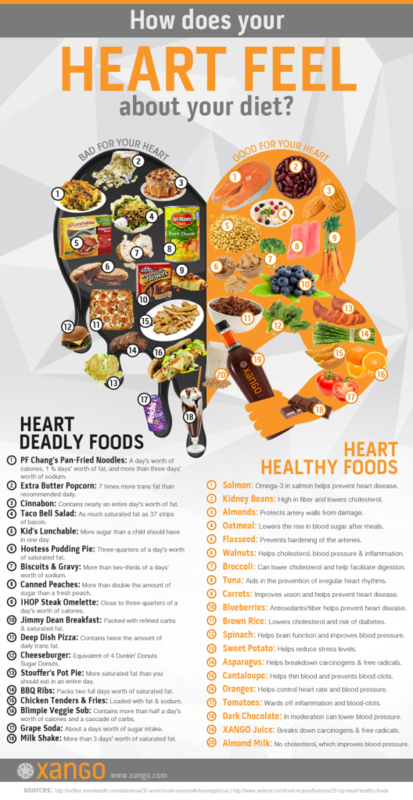 For more information about heart healthy foods as well as foods that are deadly to your heart, check out the helpful infographic below.